200 riders and the Aussies are at it! 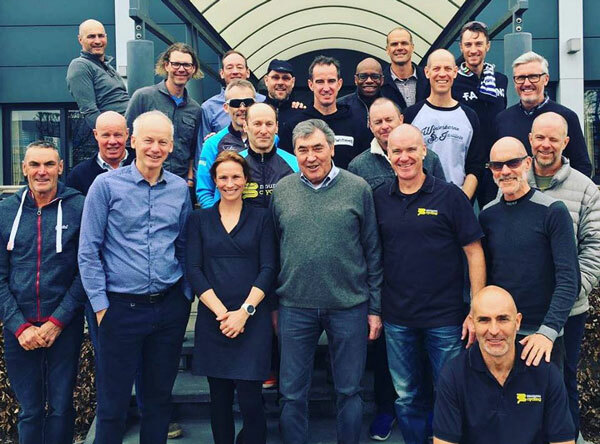 Stuart O'Grady Cycling is in its second year working with the world’s premier cycling tour operator Mummu Cycling. 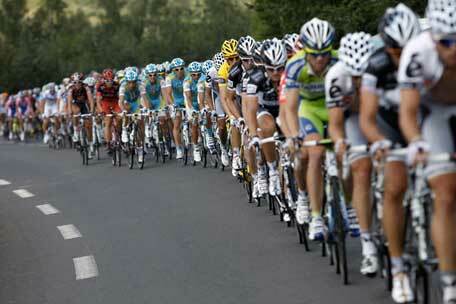 Mummu Cycling provides exclusive VIP tours to the worlds biggest and best cycling events. 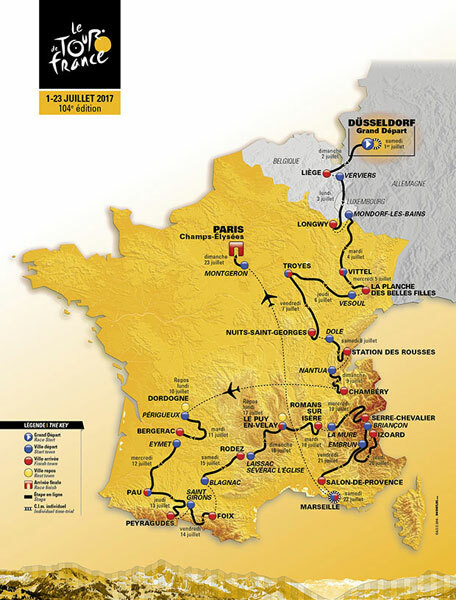 Stuart O’Grady's guided tours are available to Flanders and Roubaix classics, Tour de France, La Vuelta, Giro d’Italia, Tour Down Under along with Reslove24 from in Adelaide. 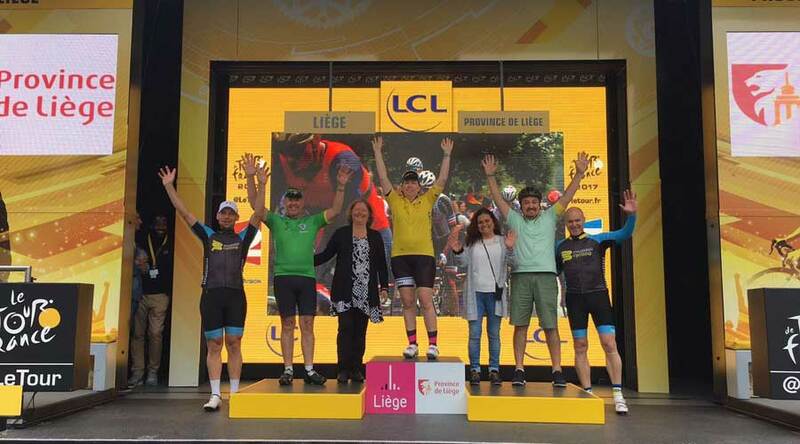 Ride the stages and soak up the atmosphere as Stuart O'Grady gets you places no other standard tour guide can possibly make happen not to mention meet and greet with the stars of cycling face to face. Experience these events with your own pro team backing you. Experience VIP treatment and rub shoulders with the pros gaining privileged access to otherwise off limit areas. 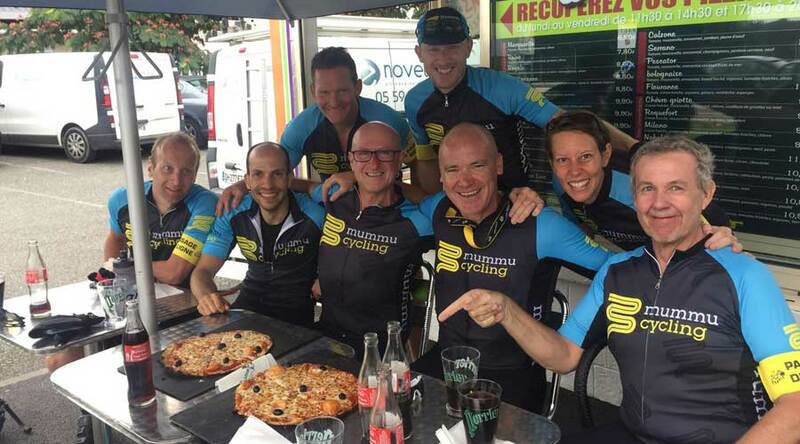 Gain valuable insight into team tactics and strategies from this 17X TDF rider. 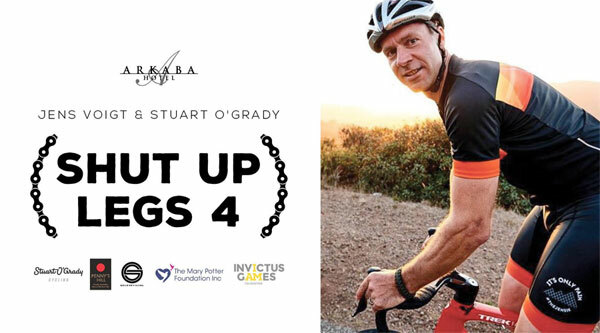 Your riding with Stuarts O'grady's Cycling expertise and Mummu Cycling's professional tour logistics. Let us get you in the action in style. During my guided cycling tours you will be staying in very nice accommodation with private dining so that each night we can sit around after the days ride, enjoy some local refreshments and talk about how your day went, how the actual pro race is evolving if we are following and what to watch our for in the upcoming days. I have plenty of classic stories from the past 20 odd years on the circuit and we can share plenty of laughs. I also enjoy hearing your story so bring it on. These tours are inclusive so from the moment you arrive at the airport or where our allocated meeting place is, you won’t have to put your hand in your wallet again for the rest of the trip. I want you to come away and forget everything for that weekend and enjoy the ride and the experience and not have a care in the world. 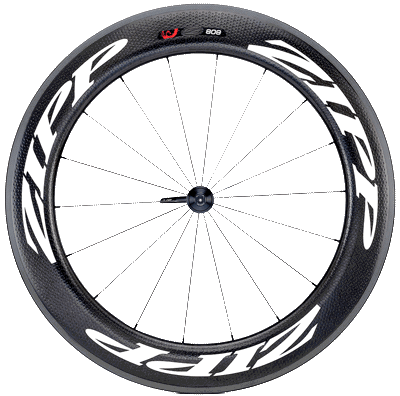 And we can get up close and personal with plenty of current and past cycling characters. South Australia is a one-of-a-kind place with a one-of-a-kind touring experience. Experience the circuits and enjoy the wonderful scenery of the idyllic South Australian countryside while participating in the Tour Down Under. Returning for year two was an easy decision for me. 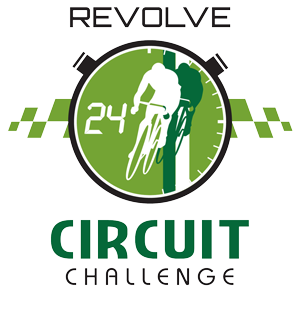 The role as Race Director of Revolve24 Australia enabled me to experience cycling in another form and being responsible for the safety of riders and overall technical cycling direction of the event was a challenge I enjoyed. With three challenges, 24 hours, 12 hours and 6 hours, and the ability to enter as a soloist, or in teams of 2, 4, 6 or 8 , there is something for everyone. 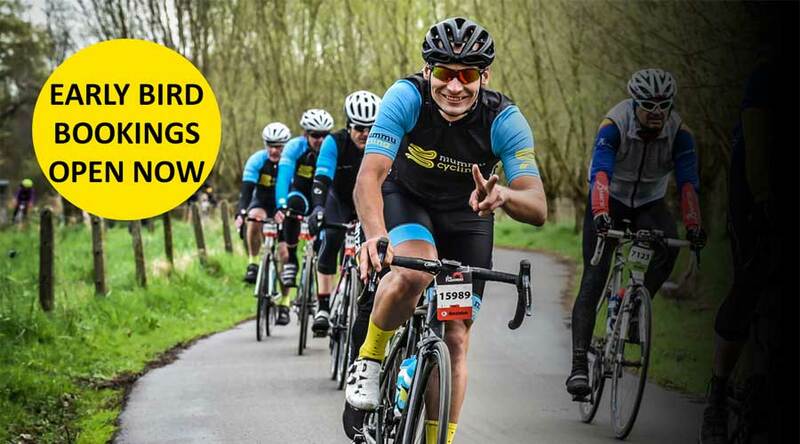 Why not grab a few mates, enter as a team and have a fun time riding as a relay team on the traffic free, super-smooth tarmac? 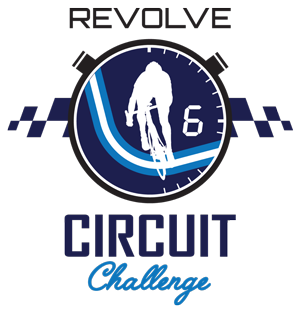 The Bend Motorsport Park is an awesome venue and this year we will be riding the 4.95km International Circuit (the same one as the Supercars!). An amazing place to test your self and your bike out - just one hour East of Adelaide. Revolve24 Australia will welcome the Juvenile Diabetes Research Foundation (JRDF) as the official charity partner of the 2019 event. 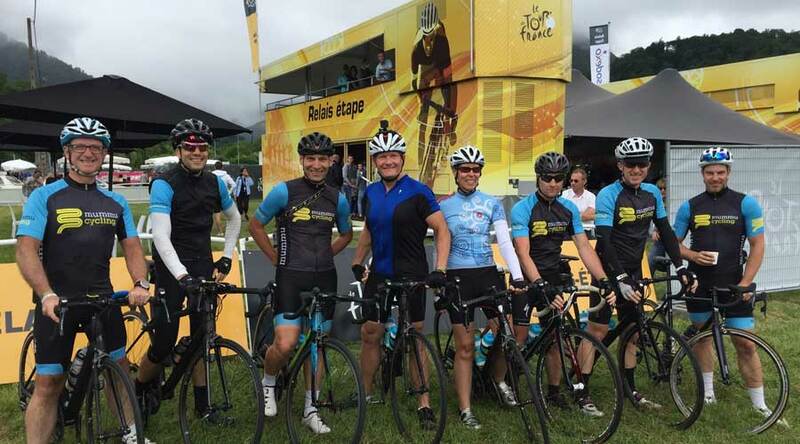 Join Stuart O’Grady as your tour guide for the 2018 Tour de France and experience the Mummu Cycling difference. 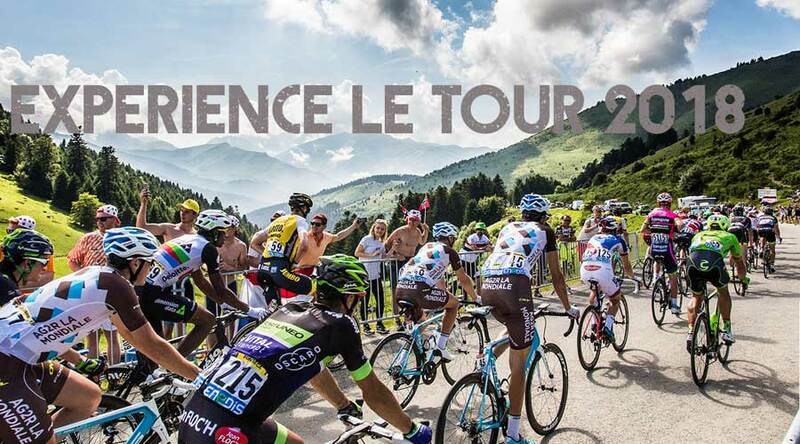 As Official Tour Operators for the Tour de France, our cycling tours offer an experience like no other. Along with the opportunity to ride through the picturesque countryside of France and enjoy in all the culinary delights, our Official Tour Operator status opens up a world of exclusive VIP privileges that will make your cycling holiday stand out from the rest Experience the Mummu Cycling and Stuart O'Grady Cycling difference and make your cycling tour one to remember. Register your interest today! 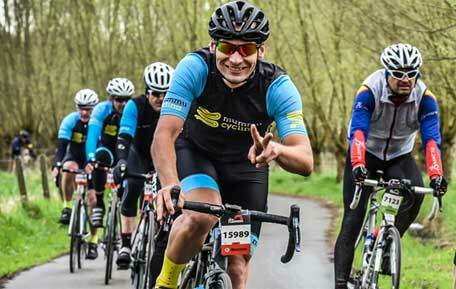 For the ultimate Spring Classics Experience Join Stuart O'Grady for the 2018 Spring Classics and experience the Mummu Cycling difference. 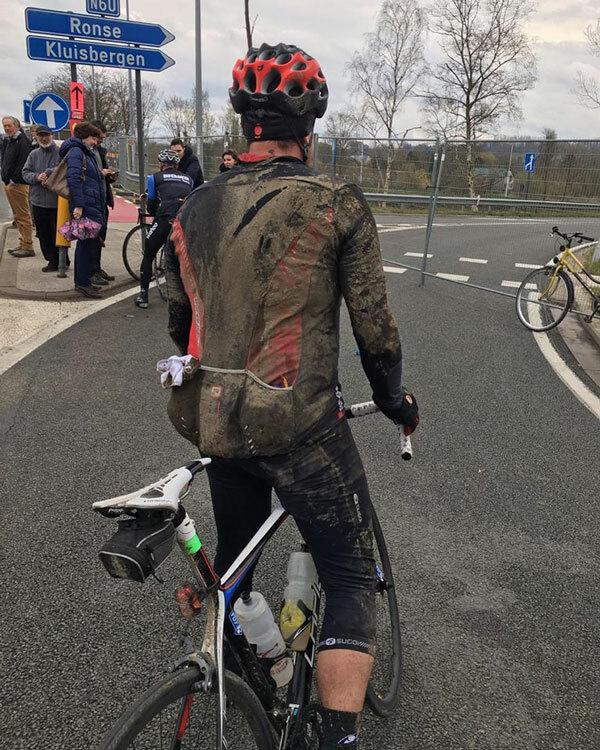 As a former Paris Roubaix winner, I invite you to come ride the famous roads of the Tour of Flanders and Paris Roubaix at the official sportive rides the day before the pros and experience the pain with me before we enjoy LIVE viewing of the Spring Classic races. 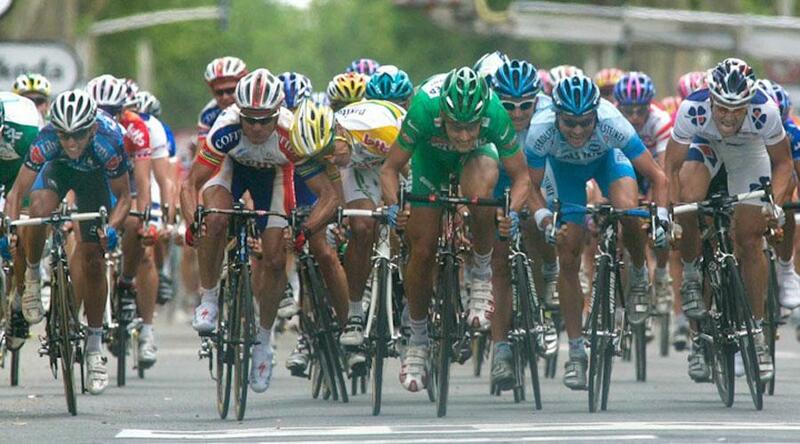 Rub shoulders with the pros as I get you behind the scenes of the professional cycling peloton. 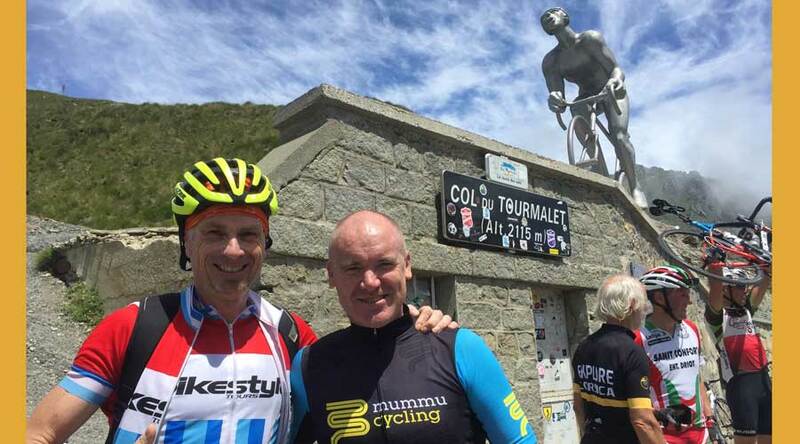 Along with the opportunity to ride through the picturesque countryside of Belgium and Northern France enjoying in all the culinary delights, my partnerships with Mummu Cycling opens up a world of exclusive opportunities and experiences that will make your cycling holiday stand out from the rest. 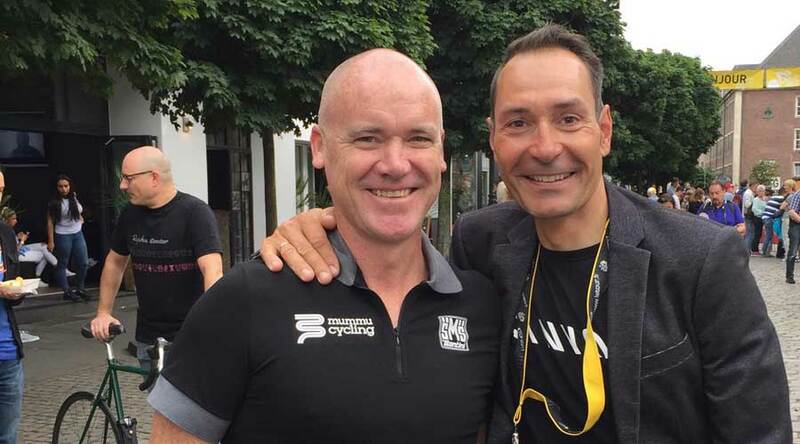 Having 'enjoyed' almost 15 years on the circuit with only one major injury (a fractured vertebra in 2006), O'Grady's luck ran out after his success in the Paris-Roubaix. 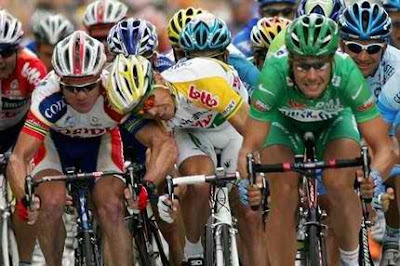 He was forced to abandon on stage 8 of the Tour de France after fracturing eight ribs, his right shoulder blade, right collar bone, three vertebrae and puncturing his lung in a down hill crash. Two years later he punctured his lung, broke his collar bone and a rib 30km into the Milan-San Remo race. 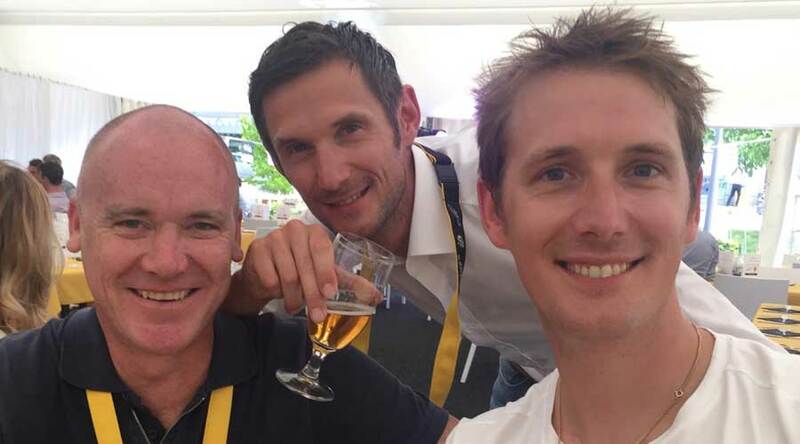 In 2012 Stuart O'Grady produced a brave and incredible ride as captain of the men’s team, spending nearly six hours in the saddle, setting the pace for the world’s best riders for almost the entire 250km, and then missing the gold medal by just eight seconds and the bronze medal by a couple of metres. A 39-year-old O’Grady finished sixth in what he described as “one of the rides of my life."